Brad modified the least and paid the most. INSPIRING! Look out Jarod's first all kipping workout! Way to go Silverback! Melissa too, all kipping, WINNING! 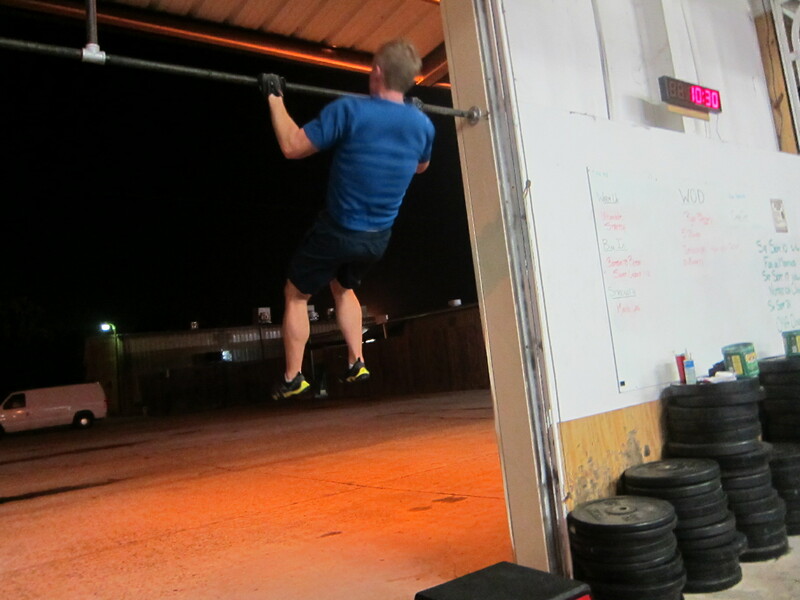 Modified muscle ups, but still strong medicine. 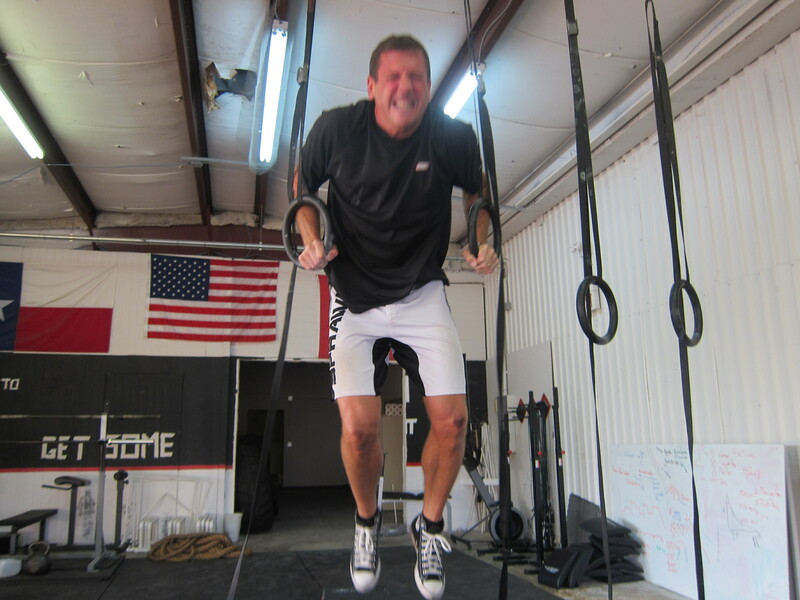 GIC, great workout this morning! You doing the squat ladder with us made me determined not to crumble to the ground 🙂 My fear of not being able to get my fork to my mouth after that wod has been alleviated – my omelette was fabulous 🙂 One day I will crush those burpees – just not today! I think I will be timed with a calendar on this one. 35 MU and 105 burpees? Yowza. Definitely a hero wod. NOOOOO! you NEVER do the math BEFORE the WOD! 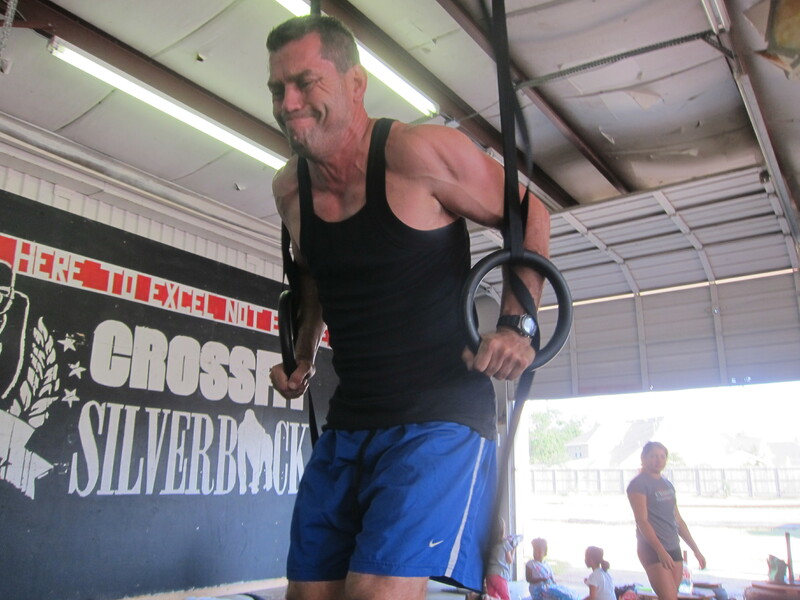 That’s a lot of burpees…. Did 3 1/2 rounds. Couldn’t finish. This one was beyond my strength and stamina capabilities….BUT – we’ll be back to try again tomorrow! 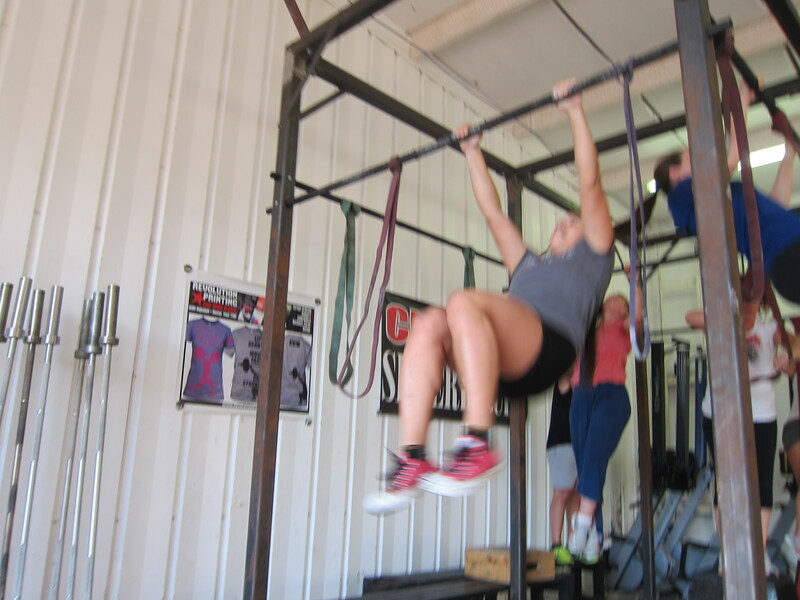 Considering I couldn’t do 5 burpees or 1 pull up 7 months ago – I’m making progress!